The list goes on and on, but what about the “big” debate in the business world – are leaders born or developed? 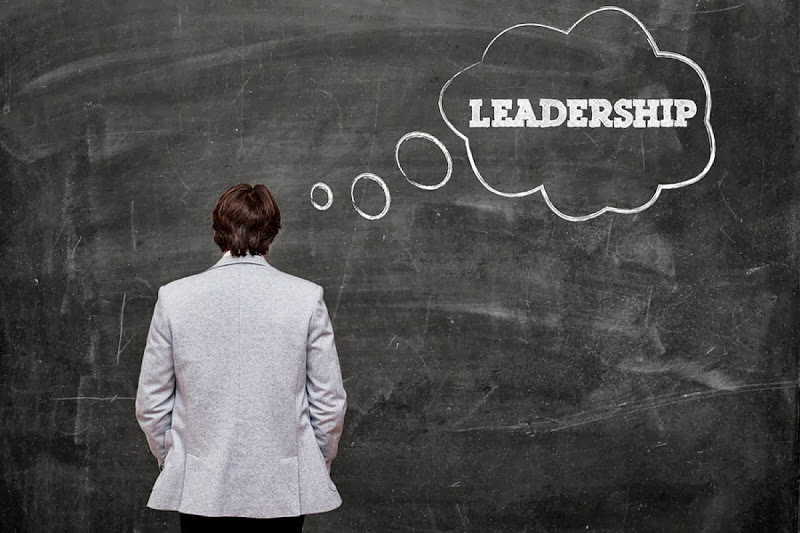 I’m sure you all have your opinions, but I was recently asked this question and, of course, I answered with a question of my own – How do you define leadership? After all, unless we know what we’re defining, how can we answer the question of born versus developed? While I don’t pretend to have the definitive answer, I offer the following leadership traits and brief points in favor of developed (over born). Jim Collins in Good to Great developed the concept of a Level 5 leader, which is a leader who combines extreme personal humility with intense professional will. Developed: I find it hard to believe that any person is born humble or with an intense will or fierce resolve. I have often heard people talk about a leader having a strong presence – the ability to hold space in a way that people feel they’re solid, in command and that they can trust them to lead. Developed: I don’t see presence as something that someone is born with. While someone might have a more natural presence, I’ve found that the people with the most presence are people with a strong, internal sense of self, and that most definitely can be and often is developed. I recently asked my readers to describe the number one trait of strong leaders, and the overwhelming answer was someone who demonstrates or models leadership (i.e. someone who walks their talk). Developed: Clearly, this is a trait that is developed and put into action by people, rather than them being born with integrity or with the ability to walk their talk. Are you starting to see a pattern? Charisma is often cited as a trait leaders possess. Developed: Do you think people are born with charisma? Even if you think so, we’ve often seen that charisma can be false or phony because it’s not genuine. For some people, this is their definition of charisma (a persona). Thus I argue that charisma is a trait that can be developed and is not a natural trait at birth. Did you ever hear someone say “look at that charismatic baby” or “what a charismatic 4 year old?” While some children stand out in a crowd in different ways, charisma is an adult trait. Another often referenced leadership trait is the ability to make people feel valued, important and heard. Developed: Bill Clinton is famous for his unique ability to make every person that meets him feel like the most important person in the room. Do you really think he was born with this gift? I believe that this ability is based upon either acting or a genuine interest in other people, and that’s not an innate ability. 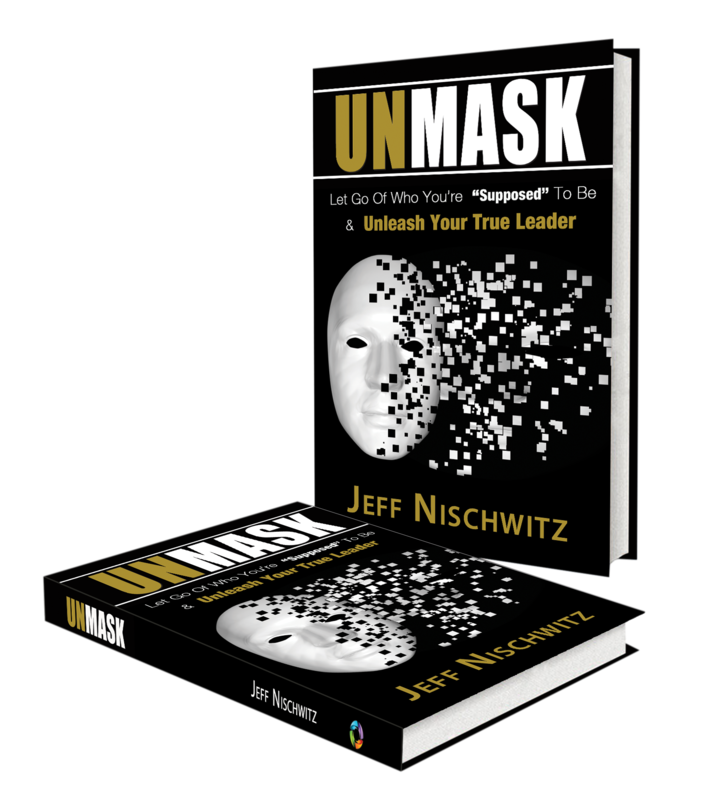 If you follow my writings and / or have read my book Unmask, you know that I believe that a core leadership traits are authenticity and vulnerability. Developed: I am confident that a person’s level and degree of authenticity and vulnerability (including the willingness to be both authentic and vulnerable) is an outcome of their life experiences and the choices they make in terms of their personal growth and their willingness to take the risks associated with being authentic and vulnerable. In the interests of not going on and on, I’ll stop here. 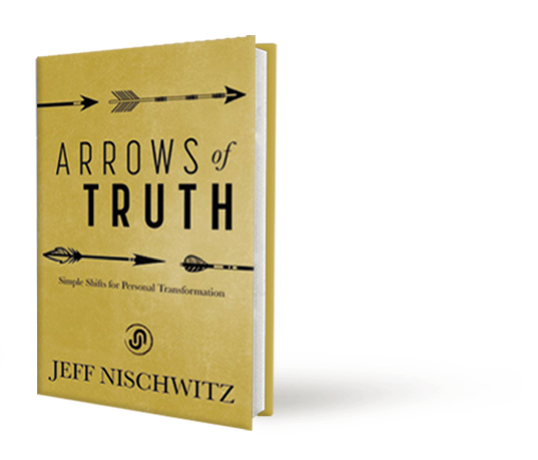 I’d love to hear from you about other leadership traits, thoughts and perspectives, but I hope you’ll see from this short offering that many of the most critical leadership traits are not things that we’re born with, but rather ways of living and relating that we can embrace, develop and hone. In fact, I’d say that in this way leadership is more of a choice than a random set of abilities or traits. While there may be certain elements of leadership that may come more easily to some people, to determine that leaders are born is too often a way for organizations to pick leaders or for other people to diminish the leader inside of them. I for one believe that we can use more leaders, not less leaders. So, are you a leader and, more important, will you be a leader?